With over 20 years of executive coaching, speaking, and real-life business experience, Carl’s passion lies in developing people to realize their capacity and potential to succeed. Through facilitating programs of encouragement, self-discovery, and “showing up to be your best,” he believes the possibilities are endless. He helps individuals develop the personal belief and commitment that builds trust and propels organizations and people to excel and grow. 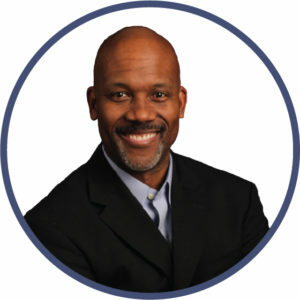 Carl has worked throughout North America and Europe, coaching and training business owners, C-suite executives, and upper and mid-level managers, promoting best practices in inspirational leadership, collaboration, and effective communication and coaching. In his role as a Master Trainer, Carl applies the DISC model of human behavior, to help others understand the integral process when people interact, collaborate, and execute for greater success. He also coaches clients to experience better results through taking personal ownership and accountability, resulting in better relationships and maximum results. Carl enjoys spending time with his family, is involved in leadership programs in his community, and is in the process of finishing his PhD in Christian Counseling and Coaching.